Work directly with the WI team to secure an international internship in your chosen field. Our global expertise and professional network will be put to work in finding the right fit for you and your host organization. It’s no secret that New Zealand is home to some of the globe’s most amazing landscapes (a la the Lord of the Rings trilogy), but did you know our placement city Wellington is considered the film capital of New Zealand? 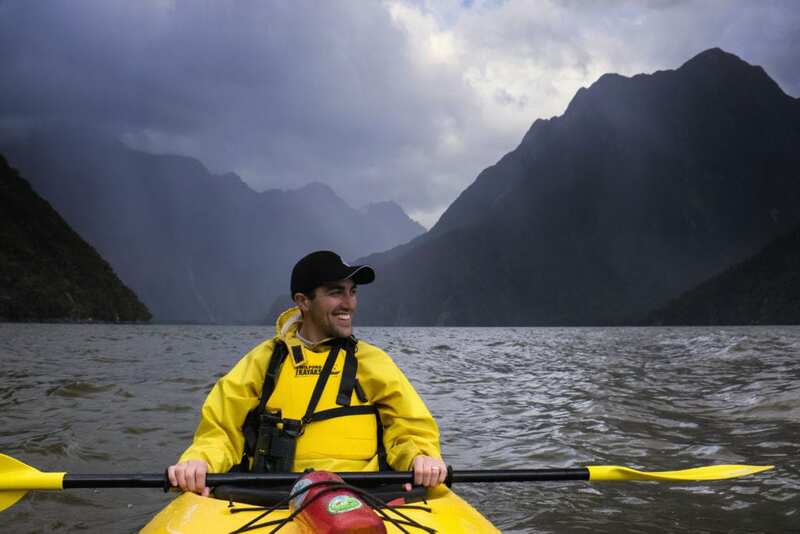 Whatever your style, New Zealand is ideal for your next film or videography internship. Let’s find your view! While New Zealand has only been fairly recently recognized for its media arts scene through the likes of Lord of the Rings, digital arts like film and video have been thriving for decades in one of the world’s most scenic countries. Between the cultural and artistic hub of Wellington, considered New Zealand’s “San Francisco,” and the country’s breathtaking landscapes, you’ll have plenty to point your lens at on your film and video internship. While we can’t exactly guarantee a placement at Peter Jackson’s side, we also won’t rule that out; our plugged-in placement team has great industry connections that could get you on a big budget production, but we’re just as likely to get you in with a small studio to best refine your craft. 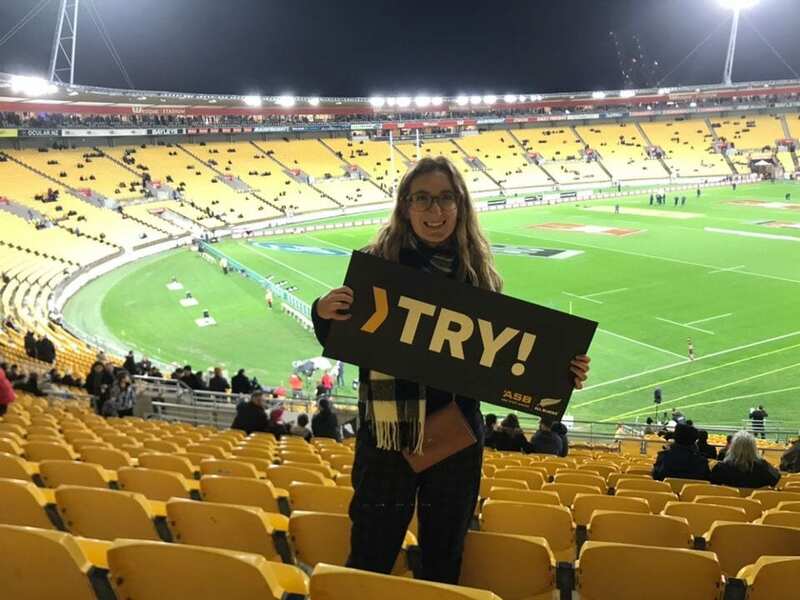 A custom internship in film and video in New Zealand with World Internships is the best way to ensure your time on both ends of the lens is as rewarding and enjoyable as possible. 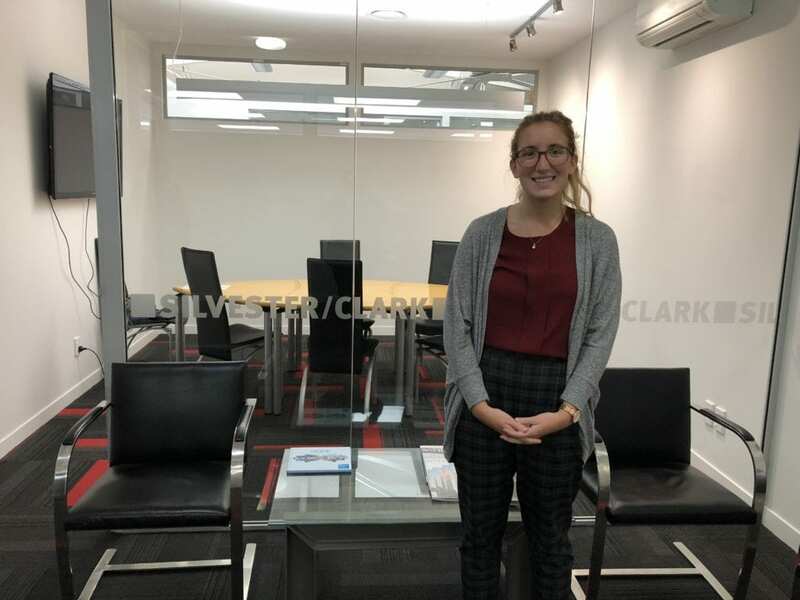 Connect with other international interns and experience New Zealand culture during organized events. The internship I was placed at was exactly what I was looking for! I was able to work alongside professional engineers on a variety of projects. The office made me feel very welcome and I was able to become a part of the team. I made many lifelong friends and connections and found New Zealand to be my home away from home. I am thankful for World Internships finding my housing and placing me in an internship. I was able to learn from my new surroundings and explore the beautiful country at the same time. Every day, I wish I could go back! Program Start Dates Start dates in New Zealand are flexible to best fit your schedule.